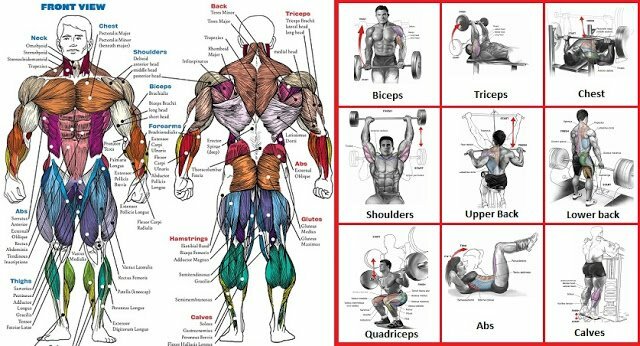 In this article we have compiled 7 combination exercises they help you to save time, but still benefit from muscle mass. 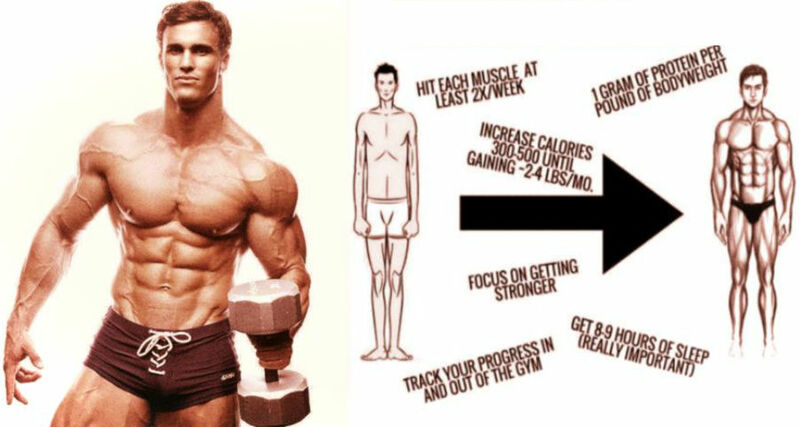 By performing combination exercises you are safely building mass in half the time of a normal workout. Combination exercises are also beneficial for increasing intensity and burning body fat through post-exercise oxygen consumption (EPOC).